We’d love you to join us. 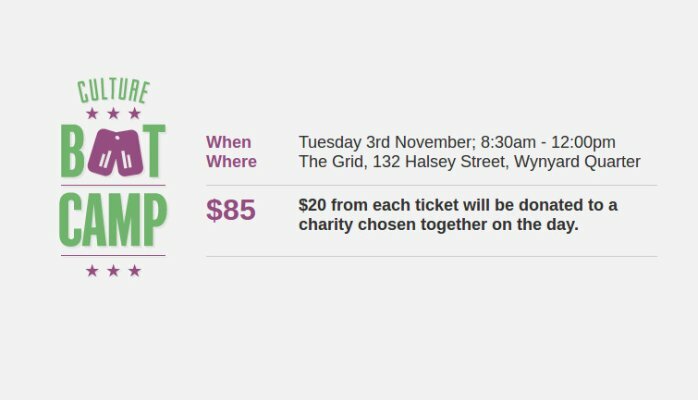 Check click the image or here for tickets..
Feel free to share this invite with others but numbers are really limited and there aren’t many spots left so get in quick. And if you’d like to check out Weirdly before coming along, you can sign up for a free, no-strings-attached trial by clicking the button below.